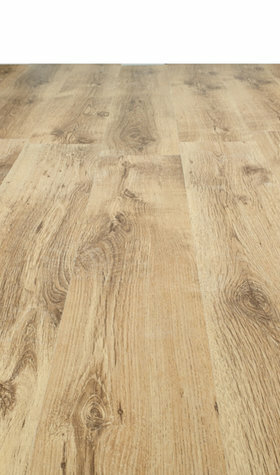 Laminate flooring is becoming a more and more popular design choice. 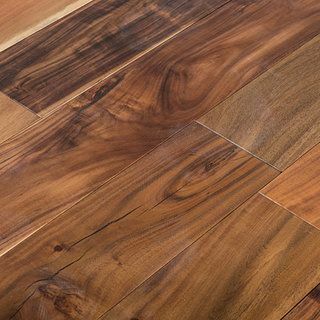 With modern advances in technology, it is now possible to buy laminate flooring that looks and feels exactly the same as real wood. 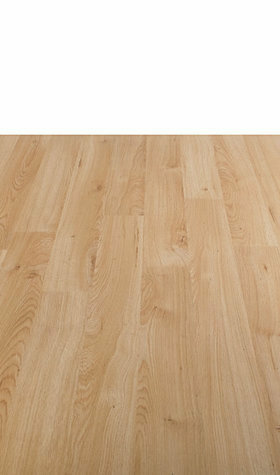 For that reason, many people opt for medium laminate flooring. 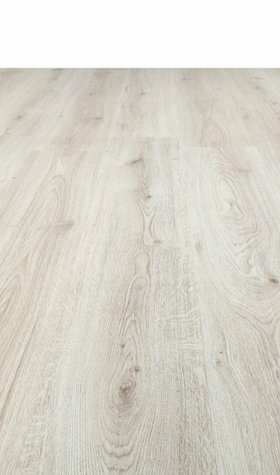 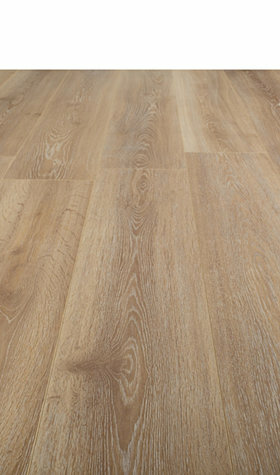 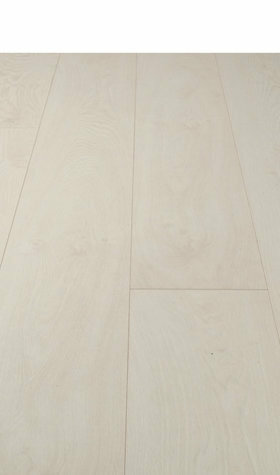 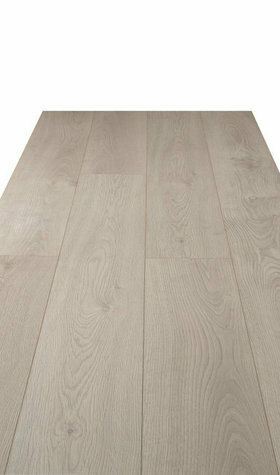 Medium laminate flooring can be used in pretty much any room in a house. 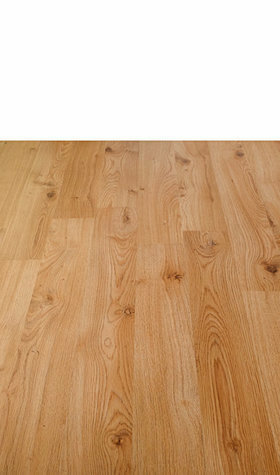 It is even suitable for use in the bathroom or kitchen because it is waterproof. 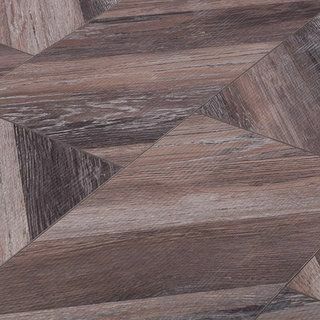 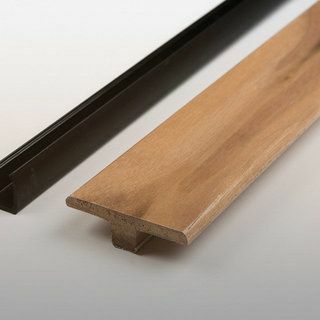 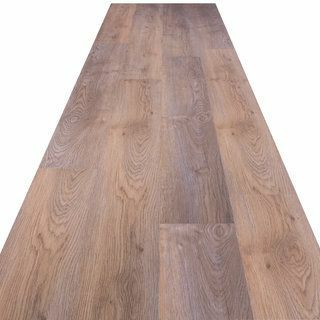 This versatile flooring solution also provides amazing value in comparison to other flooring options that are available out there. 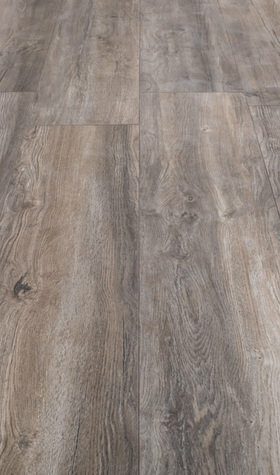 Our medium coloured laminate floors offer a unique sense of character and can give your home that rural, homey feeling, while still allowing you to style your home the way you want it. 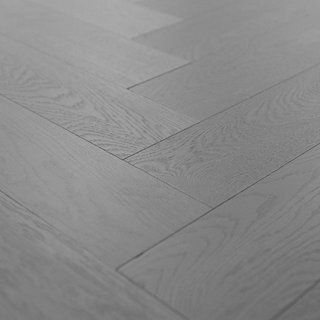 Many medium shades fit in perfectly with a variety of styles and colours, so you can rest assured that the flooring you choose won’t clash with the rest of the décor or theme of your home. 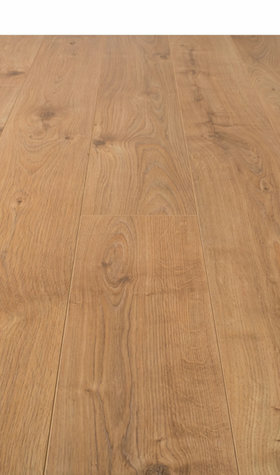 Sale Flooring Direct has an amazing range of medium laminate flooring available from some of the biggest names in the flooring industry. 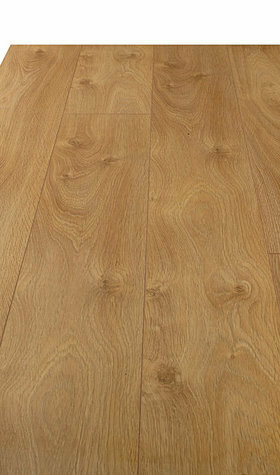 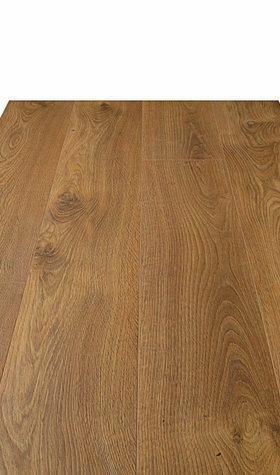 Among our range of medium laminate flooring, we have Kronotex High Gloss Victorian Oak and Balterio Elegant Imperial Oak.